A little boy went into a store, reached for a soda carton and pulled it over to the telephone. He climbed onto the carton so that he could reach the buttons on the phone and proceeded to punch in seven digits. The store owner observed and listened to the conversation. The boy asked, "Madam, Can you give me the job of cutting your law n?" The woman replied, "I already have someone to cut my lawn." "I will cut your lawn for half the price of the person who cuts your lawn now." replied the boy. 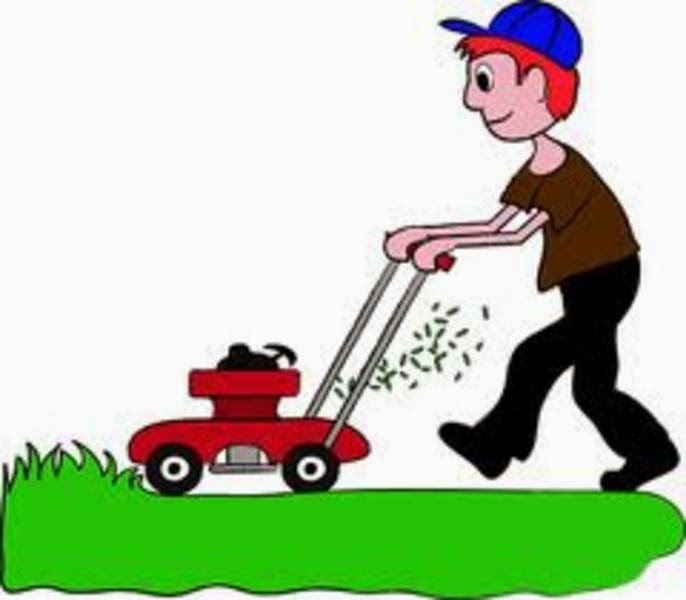 The woman responded that she was very satisfied with the person who was presently cutting her lawn. The little boy was even more perseverant and said, "I'll even sweep your curb and your sidewalk, so on Sunday you will have the prettiest lawn in all of Palm beach, Florida." Again the woman answered in the negative. The store owner, who was listening to this conversation, walked over to the boy and said, "Son... I like your attitude; I like that positive spirit and would like to offer you a job." The little boy replied, "No thanks, I was just checking my performance on the job I already have. I am the one who is working for the lady I was talking to. This is what we call ‘Self Appraisal’. Every time if we don’t get ahead of others, we blame others for it. We should look to our self and compare, find own weaknesses and work hard to throw away weaknesses. Always Work Hard, Honest and with full Dedication. It will always pay up. Beautiful. 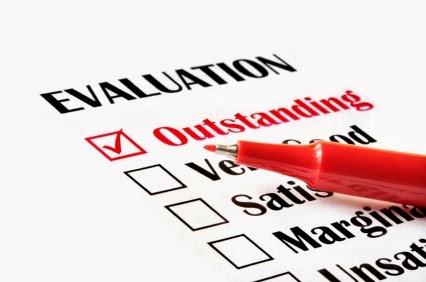 Every one of us need to do this kind of self appraisal so as to check whether we are creating, communicating and delivering value. That helps us , the organisation and the society at large.